Working with the American Express to bring the #PassionProject to life through engaging content. How do you create content designed to motivate, educate and inspire consumers? American Express was looking for a way to tap into a younger market with a series of videos that focused on the passions of everyday people. They wanted to use these videos to help inspire people to live out their own dreams. AmEx recruited us to direct and produce all of the content for the #PassionProject in partnership with their lead agency, DigitasLBi. The videos highlighted normal people who took their passions above and beyond the everyday scope of a hobby. Their stories were real and resonant, helping to raise awareness of the brand while motivating people to share their own passion projects on social media. A series of tutorial videos—called “Do-torials”—from some of the people profiled helped to reinforce the can-do attitude of the campaign even more. The #PassionProject videos brought viewers a glimpse of what it looks like to truly follow your dreams. They received over 15 million total aggregate views and emphasized the wide range of card membership and helped to change the perception of what it means to be an American Express cardholder. The videos highlighted normal people who took their passions above and beyond the everyday scope of a hobby. Their stories were real and resonant, helping to raise awareness of the brand while motivating people to share their own passion projects on social media. A series of tutorial videos—called “Do-torials”—from some of the people profiled helped to reinforce the can-do attitude of the campaign even more. 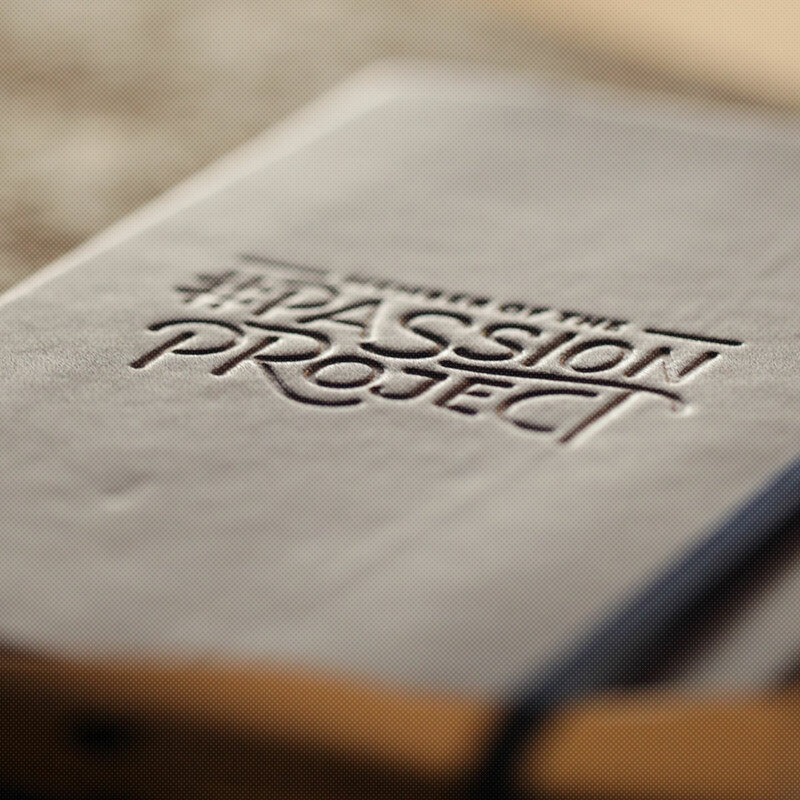 The #PassionProject videos brought viewers a glimpse of what it looks like to truly follow your dreams. They emphasized the wide range of card membership and helped to change the perception of what it means to be an American Express cardholder.